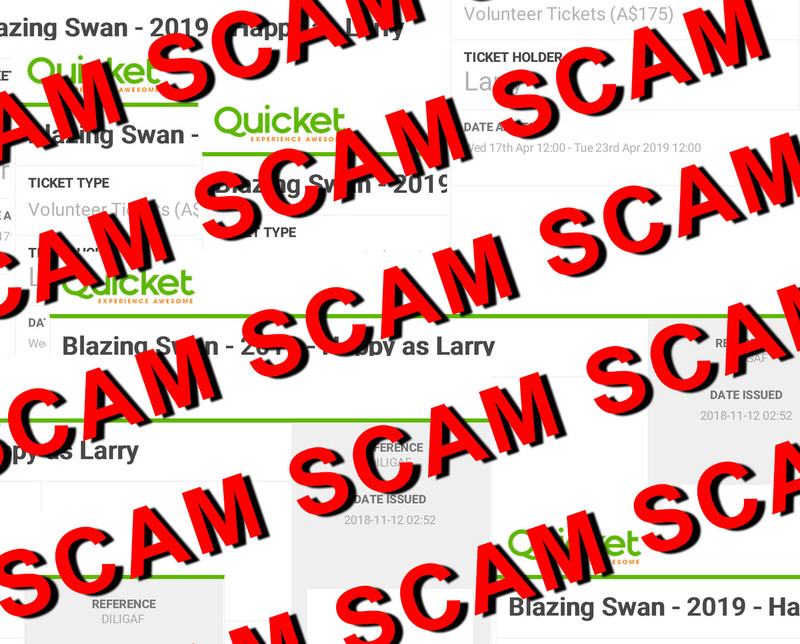 Sadly as we get close to the Blaze (like other ticket events) a certain ugly non-Community element shows up – scammers. They are luckily few and far between but they can still be a problem. The only 100% safe and guaranteed way to get a ticket is from the official outlet here. Buying a resold ticket elsewhere (Facebook etc.) comes with no guarantee and sadly the Organisation and/or Quicket can’t help you if it turns out to be a scam. Do your homework on the seller if you really still want to go down this path! Gate tickets are available for those genuine last minute scenarios or mistakes but they are $350 cash only and are limited. Don’t get “burnt” before your Blaze even starts!